Suitable for Vegan & Vegetarians so that means everybody. 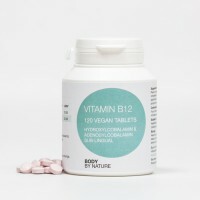 great vegan formulations that contibrute to good health. Weekly Deal - Don't miss out! 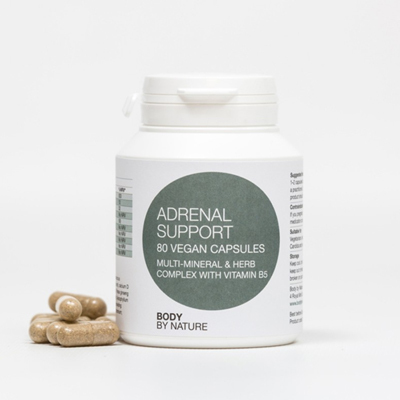 Save Money & Buy a 30 Eco Pack Key Features Zinc is the second most abundant trace mineral..
Save Money & Buy a 30 Eco Pack Key Features Supports normal energy metabolism. Reduction ..
Save Money & Buy a Eco Pack Key Features High value 10'000 iu Good for bones & teeth .. 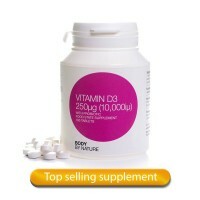 Discover a whole fresh range of discount supplements to regain your nutritional health and balance. 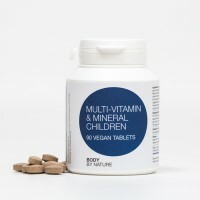 Packed with pure vegan ingredients, our discount supplements are a must to compensate for the vitamin and mineral deficiency amongst men, women and children alike. Food State nutrients are combined in a variety of appropriate food bases to ensure they come complete with the phytonutrients and associated food factors for optimal absorption and use in the body. 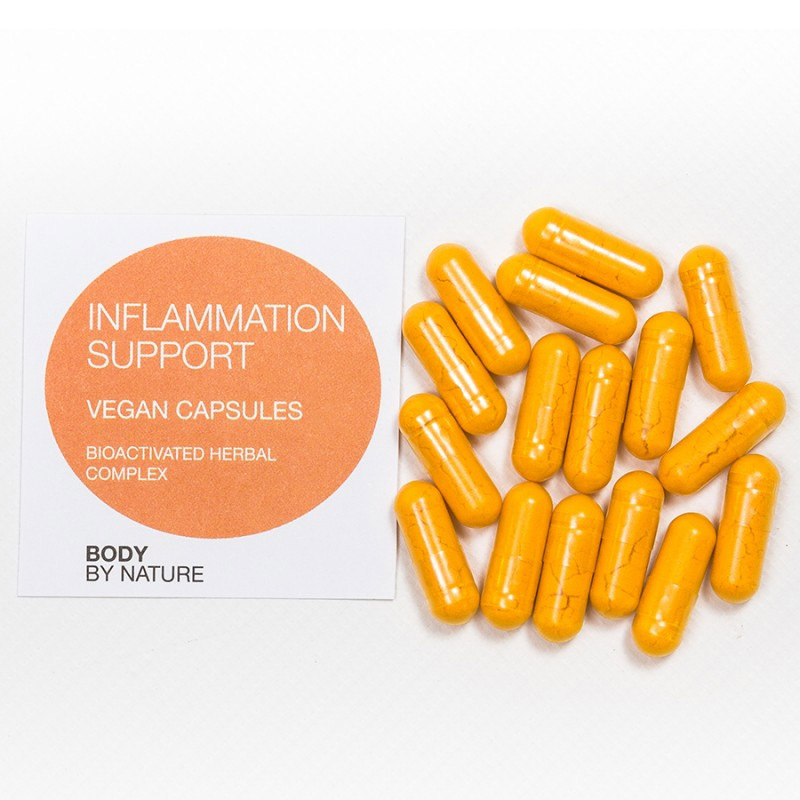 This includes carrot concentrate for beta carotene, citrus pulp for vitamin C, and lactobacillus bulgaricus for B vitamins, as each base would naturally contain levels of the same nutrient. Food state nutrients are classified as RAW FOOD - the growth and manufacturing process used in their creation never goes above 46oc, which permits the RAW FOOD status for these special nutrients. 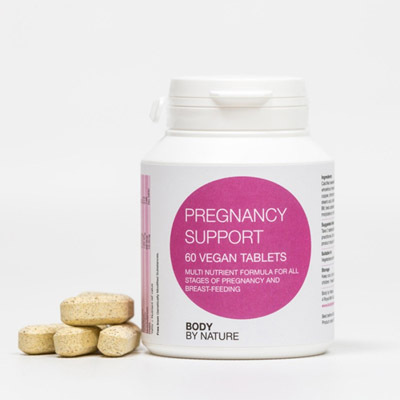 Our extensive range of discount supplements include, vegan supplements, vegan multivitamins, vegan vitamins and vegan nutrients. 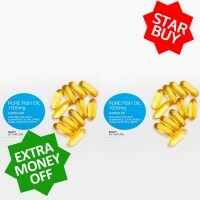 Along with our vegan range of discount supplements and vitamins, we also sell the top quality range of oils, such as Neptune Krill Oil, Omega 3 plant marine vegan oil, cold pressed evening primrose oil and a pure fish oil which is tested to parts of a millionth of a particle for the purity and does not contain any dolphin, shark or other marine fish on the endangered fish list. Sign up to our exclusive offers for loyal customers. Every UK order is sent fast and free. Larger UK orders are sent by special delivery, this is done free of charge. 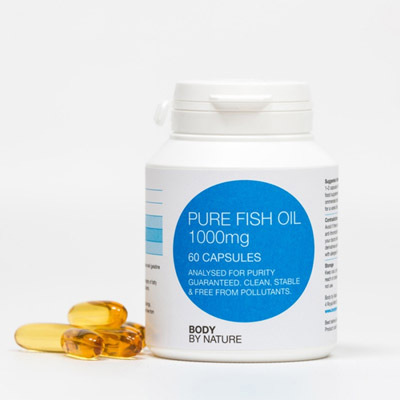 You can buy in the safe knowledge that we only sell quality vitamins and supplements and none contain any chemicals guaranteed. 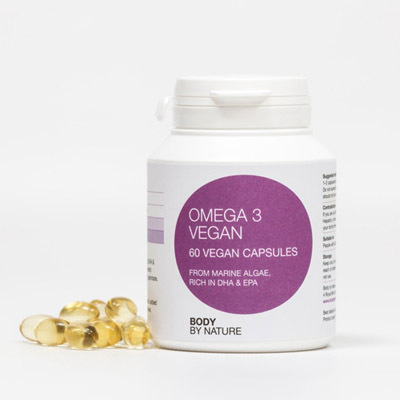 Our Eco packs are the same high quality vegan supplements without the need to throw the bottle away when you have finished taking the course. 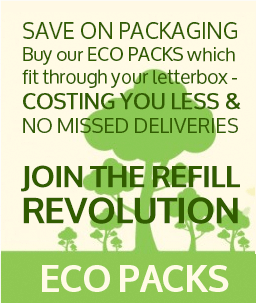 Our eco pip packs save you money, allow you to recycle all our packaging and keeps the waste to a minimum. All of our products are gentle and effective. All are suitable for vegans and vegetarians. The probiotic strain used -Lactobacillus bulgaricus originated from yogurt many decades ago. Since that time it has been cultured in a molasses medium and there are no milk proteins or anything relating to yogurt to be found in the finished product. For this reason it is now wholly safe for vegans and sufferers of dairy allergy to take. Some of our food state products list Folic Acid. This is because labelling laws insist we use folic acid or methylfolate as the product descriptor. Food state folic acid is not the same as traditional folic acid which is an isolated monoglutamate. Food state folate (listed as folic acid) is from vegetables and is a polyglutamate. It does not have another chemical name because it is not a chemical. But equally it is not methylfolate, which does not occur in plants. Methylation only takes place in the human body or in a laboratory process - hence methylfolate, although the most bio-effective form of folate, cannot be natural or from food sources. Some of our food state products contain food folate and some methylfolate. Wholefood products are unique in that they are made from hydroponically grown brassica, part of the broccoli family of vegetables. This plant is an edible species which has a great capacity to bio-accumulate high levels of minerals to enable good levels to be achieved in small doses of supplementation. 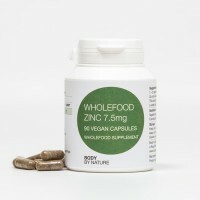 Both Food State™ and Wholefood nutrients are used by the body in the same way as food nutrients. For many years, we have promoted the philosophy that nutrients are best delivered to the body in the same form as those in food, i.e. in a Food State™ or food complex. 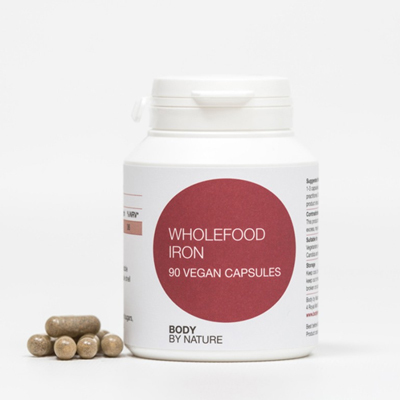 Many recent research papers have attested to the safety and effectiveness of nutrients in whole foods, and at the same time highlighted the fact that isolated nutrients very often do not have the same beneficial effect. Methylation only takes place in the human body or in a laboratory process - hence methylfolate, although the most bio-effective form of folate, cannot be natural. 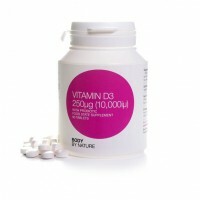 If you are curious about our range of health supplements, check our special offers for loyal customers. Sign up now!